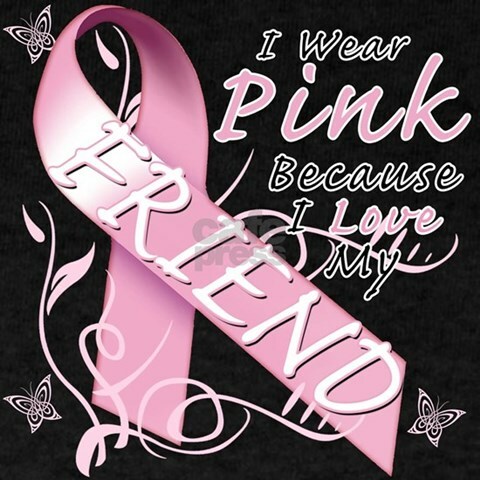 My girl friend of seventeen years is on the verge of a double mastectomy. Like, real soon. Feeling helpless to get her through the rough months ahead, I felt stumped how I could lend a hand. Yeah, providing meals is all good and needed, but I thought back to when my son was amidst a year hospital stay in the intensive care unit and I was a first-time mom trying to cope (Thank you Prozac), I needed more than a hot meal. Through hard times, I discovered God’s word and the hunger for hope that it satiated. The spiritual food that feeds the hurting soul is what I aspire to share with her. But how? Then, I decided to print up Bible verses that pulled me through living with a sick baby on a home ventilator, after two open-heart surgeries and extensive hospital stays. When my son was sick, God tucked me into a corner and poured out his Word to carry me through that awful time that felt like a never-ending-horrible-roller coaster ride. Great and touching story Rose. So interesting that you just had the pink paper to print your quotes on. Another example of God's hand being in all things.